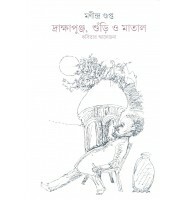 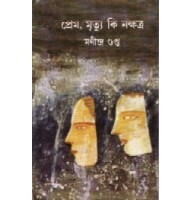 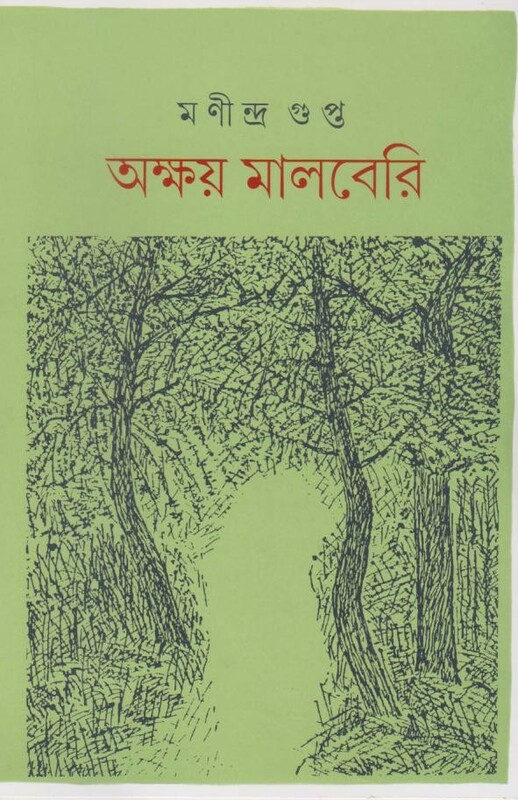 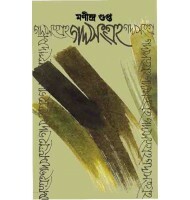 One of the most remarkable autobiographies ever produced in Bengali literature. 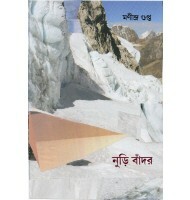 An astoundingly sensitive treatment of man’s physical and psychological environment. 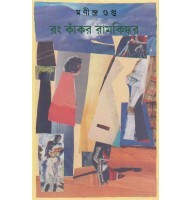 Remarkable specimen of prose writing from one of the most powerful poets of Bengal. 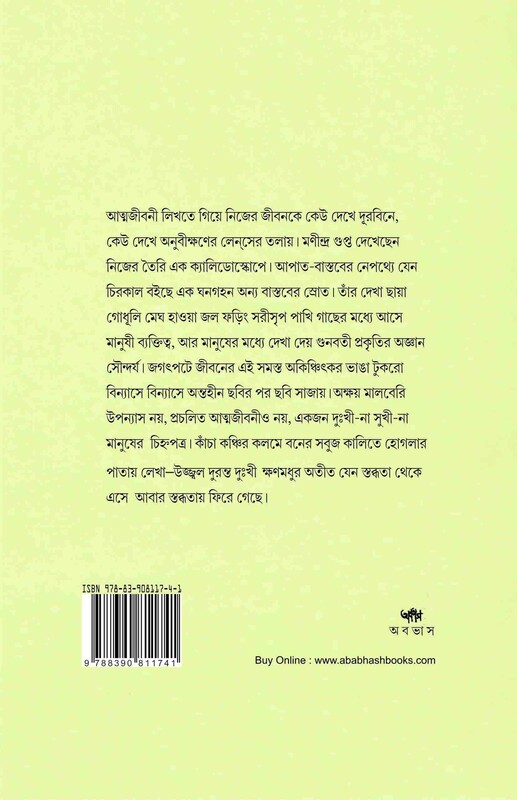 First Publication of Complete Edition: October 2009, 2nd Print: November 2011, 3rd Print: September 2014, 4th Print: January 2017, 5th Print: March 2018, 6th Print: Oct 2018, ISBN978-83-908117-4-1, Pages 264, Paperback, 21.5 x 14cm.